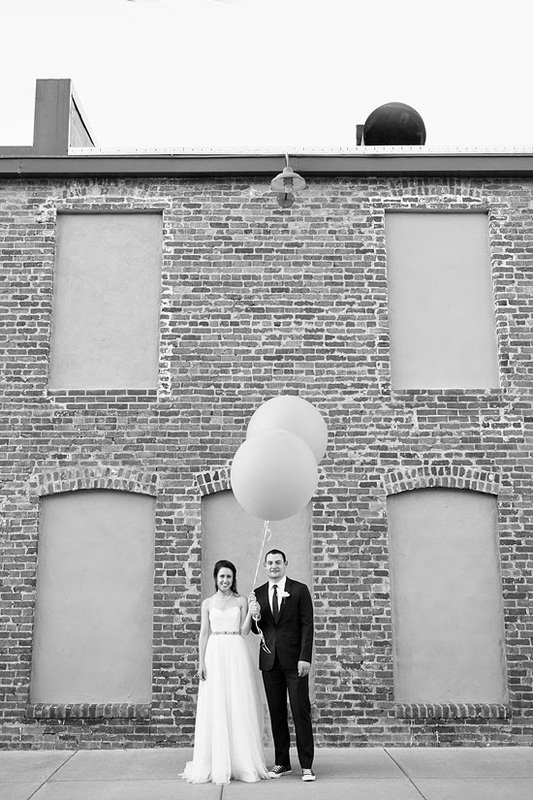 Here & Now | A Denver Style Blog: Our Wedding on Style Me Pretty! 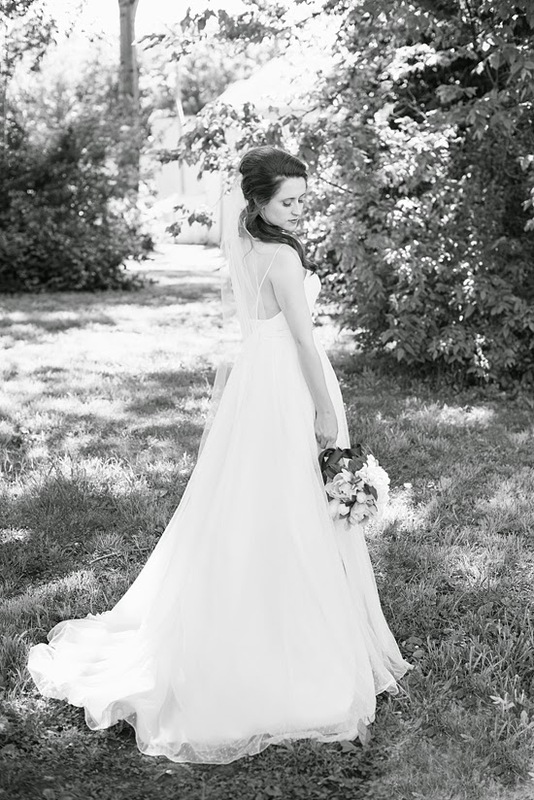 The best day of my life was our wedding, not even exaggerating an ounce. And I pinching myself that our big day is now featured on Style Me Pretty. I am so happy that all of the tiny details, amazing vendors, & love that was poured upon us by our family is being highlighted by my favorite wedding blog. Unreal! 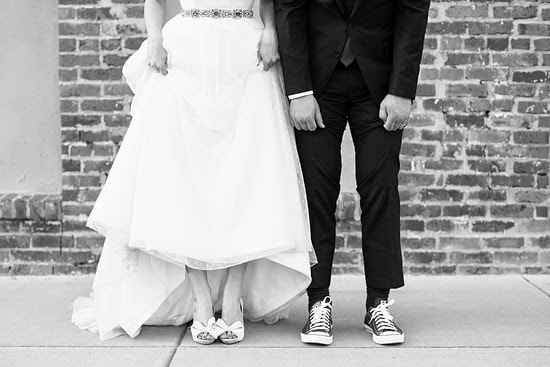 A big HUGE thank you to our amazing photographer that perfectly captured our day & for her hard work on getting our celebration picked up by Style Me Pretty. Also, I had to take a hiatus from posting wedding details while this feature was being prepared, but watch out for our wedding coverage to return on Wednesdays, starting tomorrow! 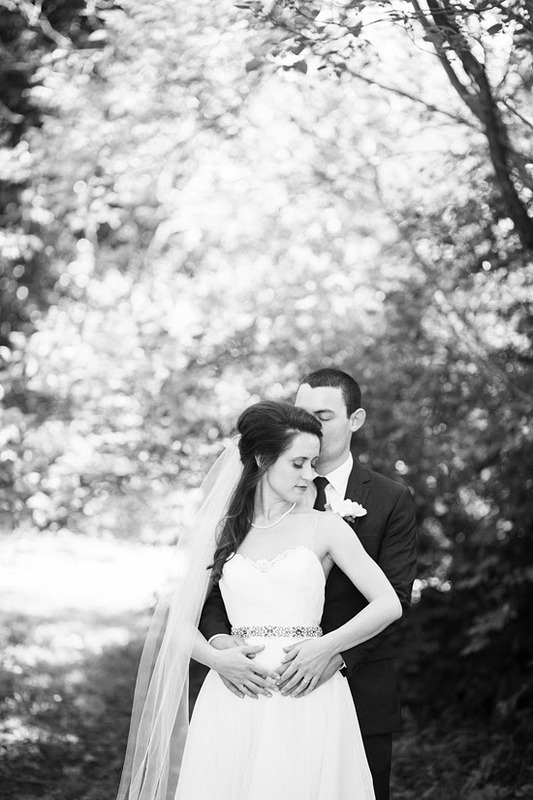 If you are currently planning your own wedding, let me know if you have any questions. We did most of our planning/design ourselves and I am always happy to share resources!